Amazon.com Inc.’s share price jumped more than 6 percent today against the backdrop of a broader rebound in stocks after it reported record-breaking holiday sales. Not that it’s much of a surprise anymore, but the company said that customers ordered more items during the festive season than any other year, with its homegrown smart home products seeing a particularly big spike in demand. Amazon claims that it sold “millions” more devices than last year. The online retail giant didn’t break out specific numbers, but it’s safe to assume much of the sales boost came from its Echo line of Alexa-powered smart speakers. The $49.99 Echo Dot, the most affordable product in the family, was the bestselling item on Amazon’s marketplace on Black Friday. It also took first place as the most purchased product in the 2017 holiday season. Alongside the Echo Dot, Amazon listed the Echo and Fire TV Stick 4K among the most ordered items of the past two months. The Fire TV Stick 4K is a recently introduced video streaming device that, unlike the two other devices, doesn’t come with Alexa built-in. But Amazon did launch a complementary remote alongside the Fire TV Stick that runs the voice assistant and lets users control their home entertainment gear using spoken commands. The continued growth of the company’s Alexa devices is especially impressive given the fierce competition it faces from other tech giants. Amazon has an estimated 75 percent share of the smart speaker as of November while Google LLC and Apple Inc. account for most of the rest. Amazon Prime, another strategically important business for the company, also experienced a holiday season surge. The online retail giant claims that tens of millions of users signed up for paid or trial members over the last few weeks. The growth of Prime, which offers fast shipping and access to discounts for a monthly subscription, is driven partially by Amazon’s aggressive expansion strategy. In the past year, the company rolled out the service to several new markets and expanded its existing delivery network. Prime hit 100 million subscribers in April this year. 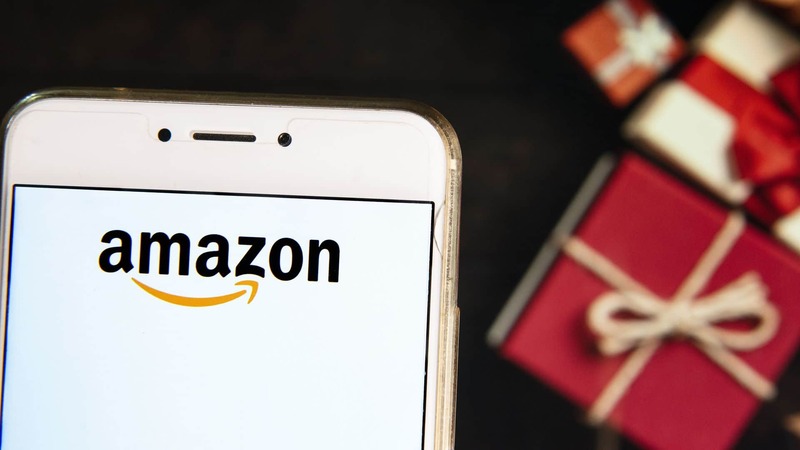 Amazon’s strong holiday season performance can be attributed in part to the increased consumer confidence that also boosted the rest of the retail sector. Mastercard Inc. this morning estimated that the industry experienced its highest U.S. sales in six years, with total holiday season revenues across online marketplaces and physical stores growing 5.1 percent to $850 billion. The e-commerce segment led this growth, having seen online sales jumping a massive 19.1 percent from last year, according to Mastercard’s data.